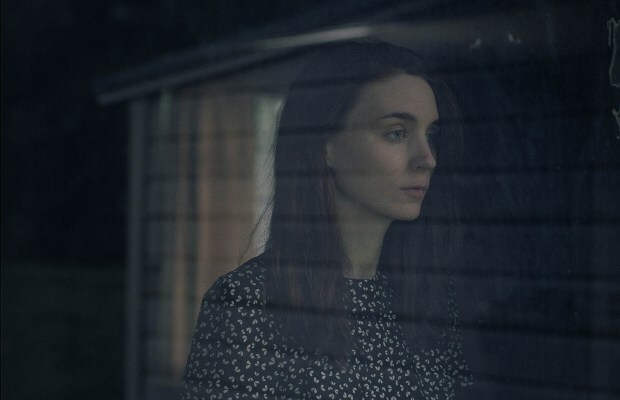 Rooney Mara Archives - Horror News Network - The Horror News You Need! We learned in November, 2017 that Fede Alvarez, director of Don’t Breathe and the Evil Dead remake, would be directing The Girl in the Spider’s Web for Sony Pictures after the studio and talent elected not to continue the series started by David Fincher, Rooney Mara and Daniel Craig in 2011. 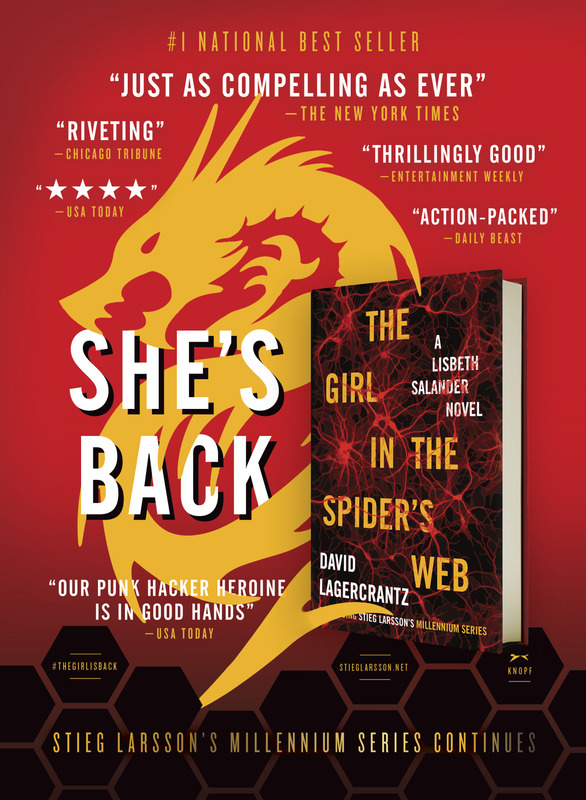 We still don’t know who will portray Lisbeth Salander this time around, but we do have a release date! The Girl in the Spider’s Web will hit theaters on October 5th, 2018.